Unity in Diversity – enjoying it! End March 2016: A bit over two years ago the project ‘Space of Citizens’ Dialogue’ “Carrefour du Dialogue Citoyen, CDC” was being conducted in Tunisia. The action carried by three associations was made up of three phases, reaching the centre and the south as well as the north of Tunisia. This month was the opportunity for some CDC Alumni to meet again. In 2014 two hundred had applied and a selected 43 participants went to Kairouan for the Dialogue Component for Civil Society Leaders as phase 2 of the three-tier project. Following this, a selected twelve CDC participants went on a Study Tour in Lorraine, Eastern France. 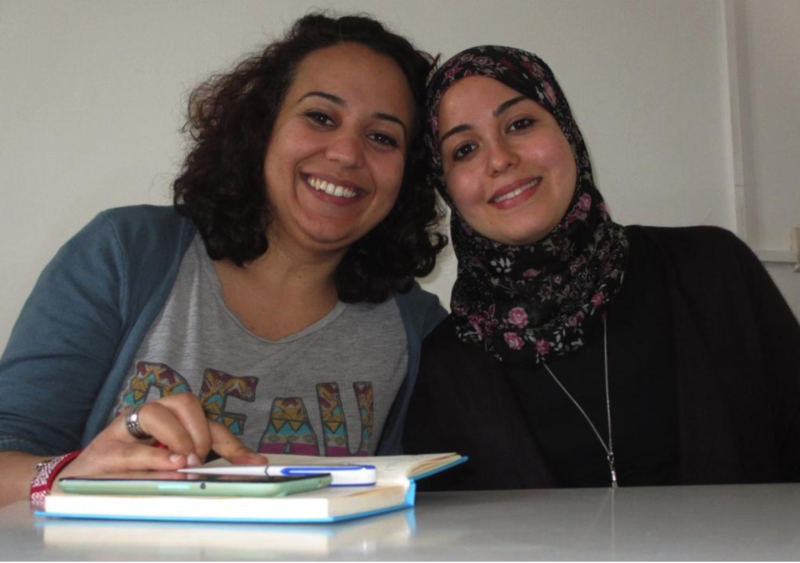 Further, two of the Alumni attended an Ethical Leadership Course in Lebanon, which all added to the essential and positive influence on the creation of “the well-formed Tunisian team,” as they call themselves. Posted in News	| Comments Off on Unity in Diversity – enjoying it!